Get bigger and better faster. Accelerate your startup. 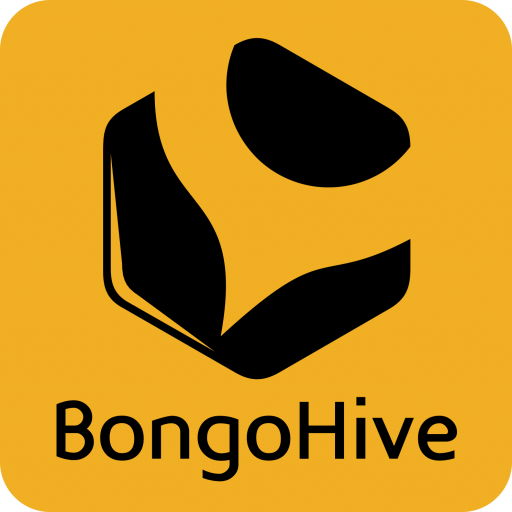 Are you an entrepreneur who has recently started a business with the potential to grow throughout Zambia and the regional market? Launch is a 6-month incubation programme (a 3 months startup program + 3 months additional business support) for a handful of startups with great promise. Legal advisory by Musa Dudhia & Co.
Musanga, a logistics company, is solving Africas $140b transport problem by connecting shippers to loaders in real time. 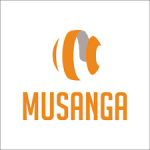 Whether its the delivery of FMCG products or the delivery of vital medicines, Musanga is leading in the delivery of efficiency across industries. 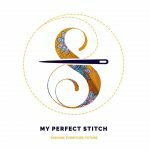 My Perfect Stitch is a Fashion and Furniture brand specialized in ready to wear clothing and custom-made inspired furniture. Outsource Now exists to empower SMEs. It's main product, Z’POS, is a powerful and dependable point of sale software, enabling us to make our mission a reality.